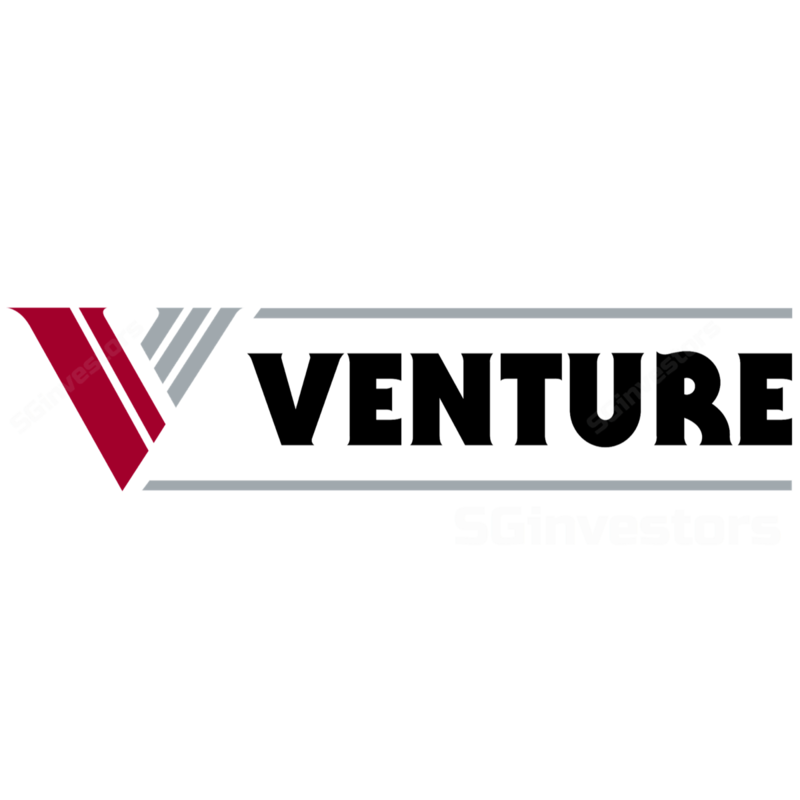 VENTURE Corp shares surged S$1.13 or 7 per cent to S$17.25 on a volume of 2.36 million shares as at 10.52am on Monday, after it posted full-year results last week that were in line with lowered street expectations, while fourth-quarter earnings were a slight beat. VENTURE Corp's net profit fell 24.7 per cent to S$107.7 million in the fourth quarter, on less research and development work undertaken for customers compared to the same period a year ago. VENTURE Corp’s net profit fell 24.7 per cent to S$107.7 million in the fourth quarter, on less research and development work undertaken for customers compared to the same period a year ago.